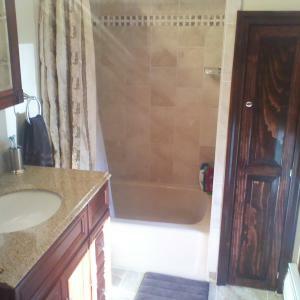 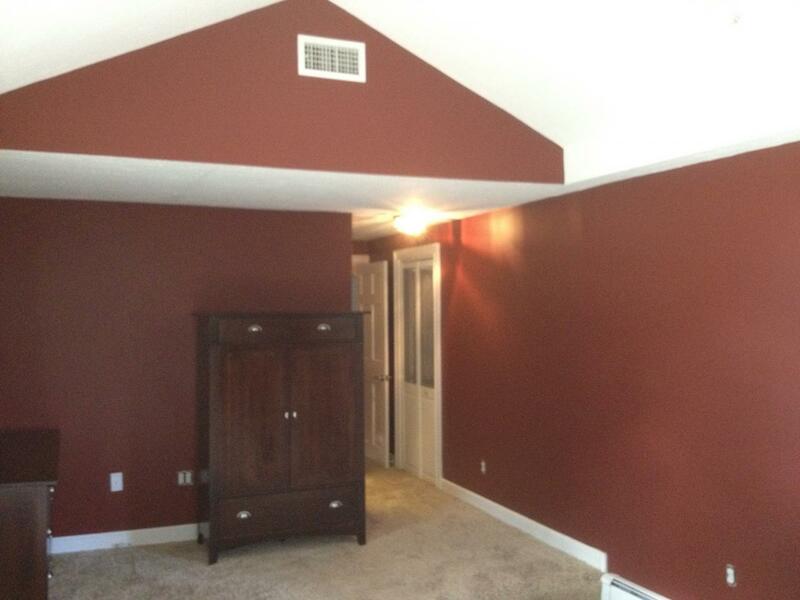 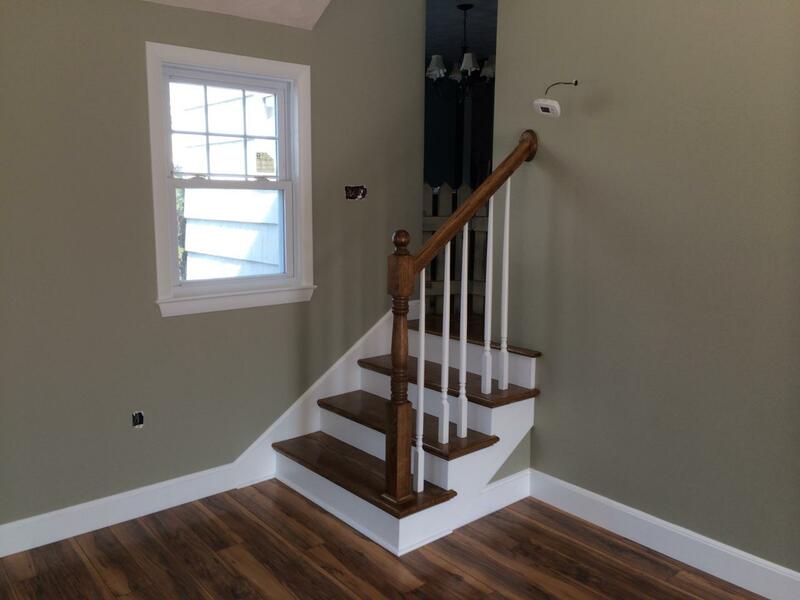 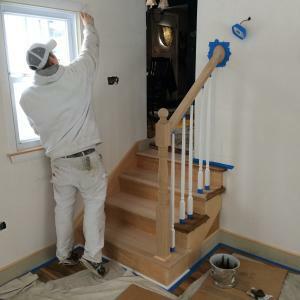 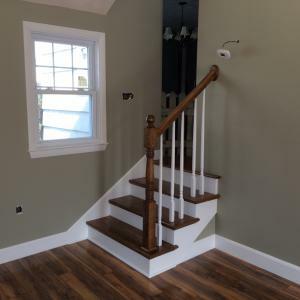 Golini Painting has the experience you are looking for, whether it is painting your entire home or simply repainting a bedroom or bathroom. 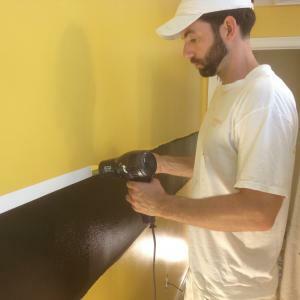 I have an extensive knowledge of prepping, adhesions and applications ... and it shows in the final product. 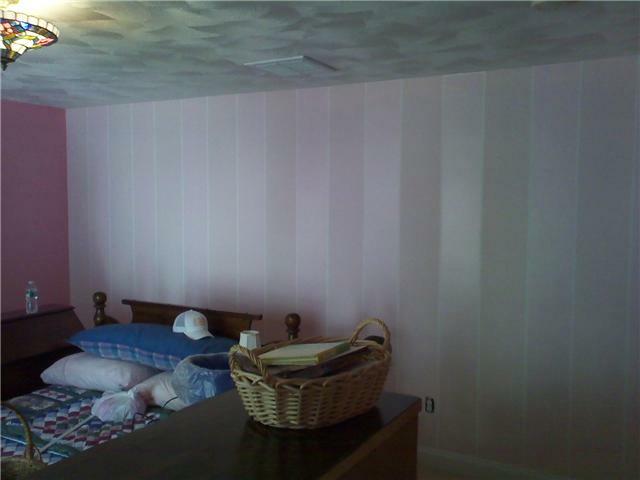 Here is a small sample of my work. 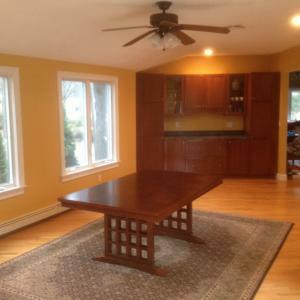 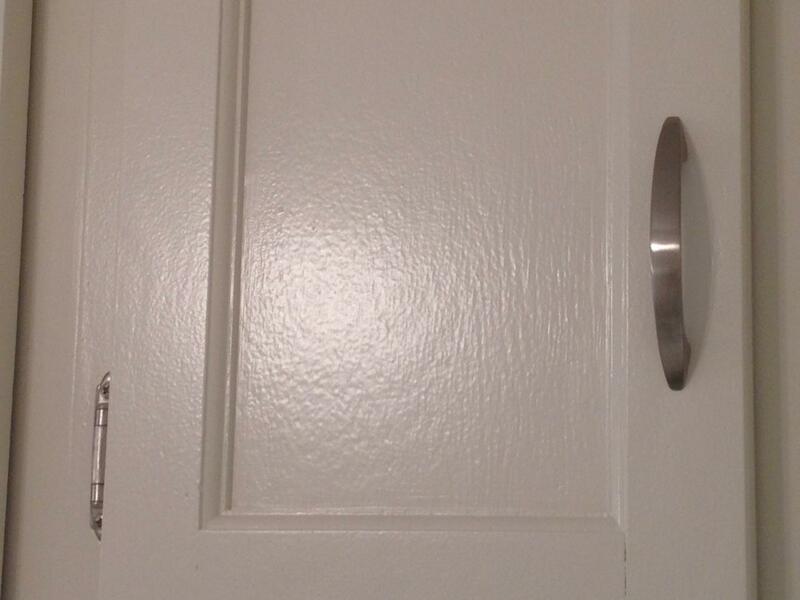 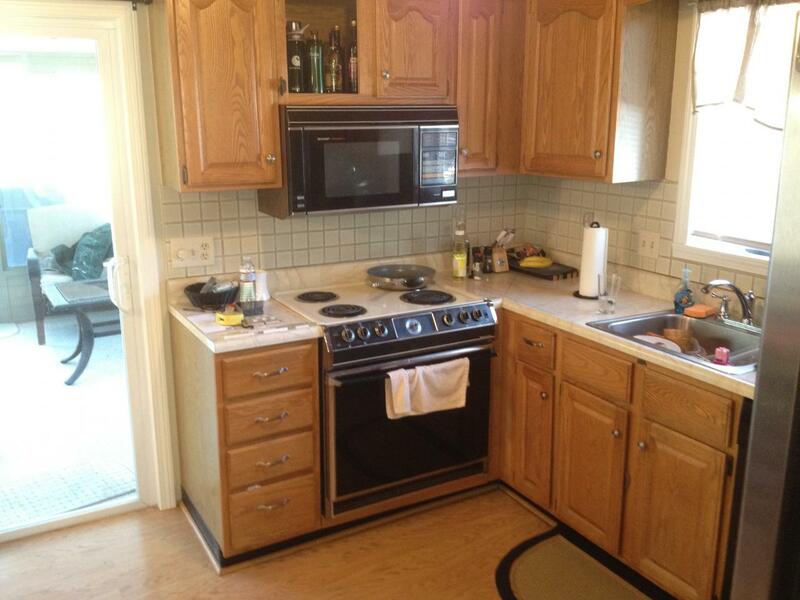 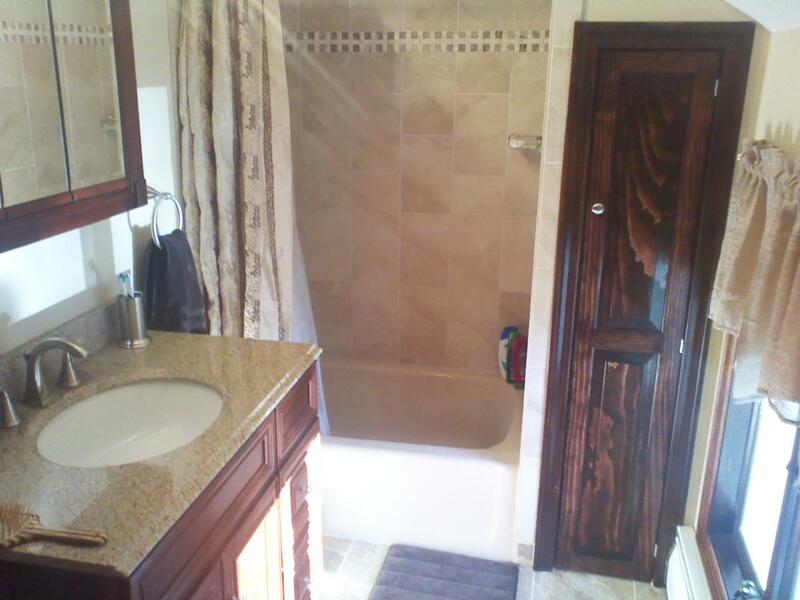 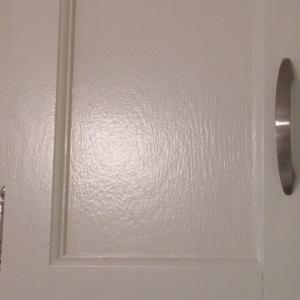 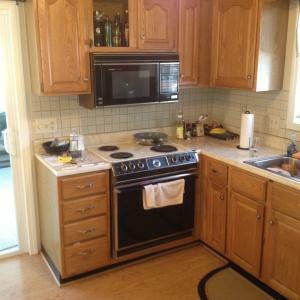 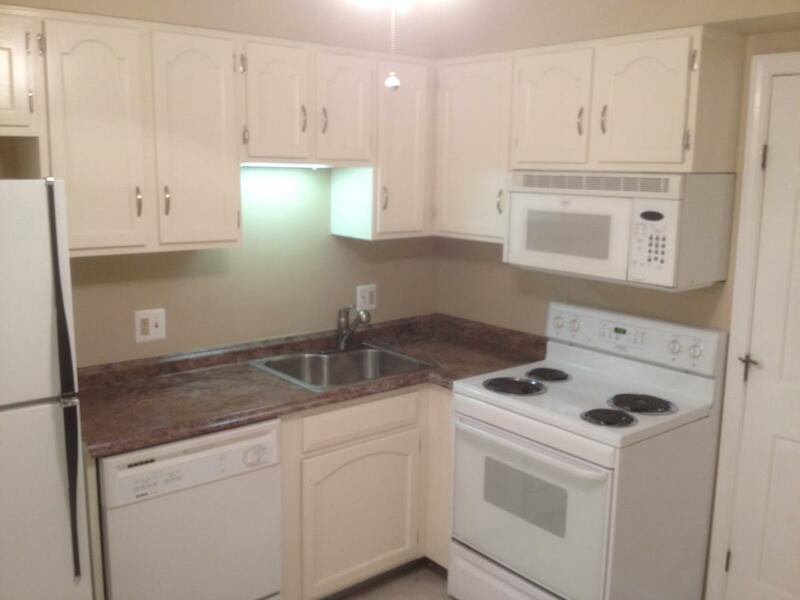 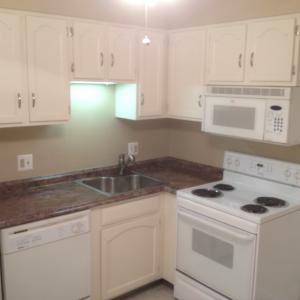 Painting cabinets may be a less expesive option than Refacing or Replacing. 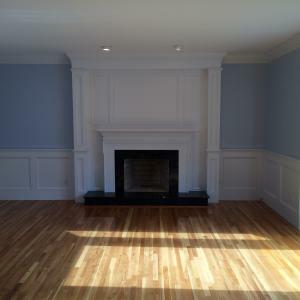 The result is a very smooth finished look. 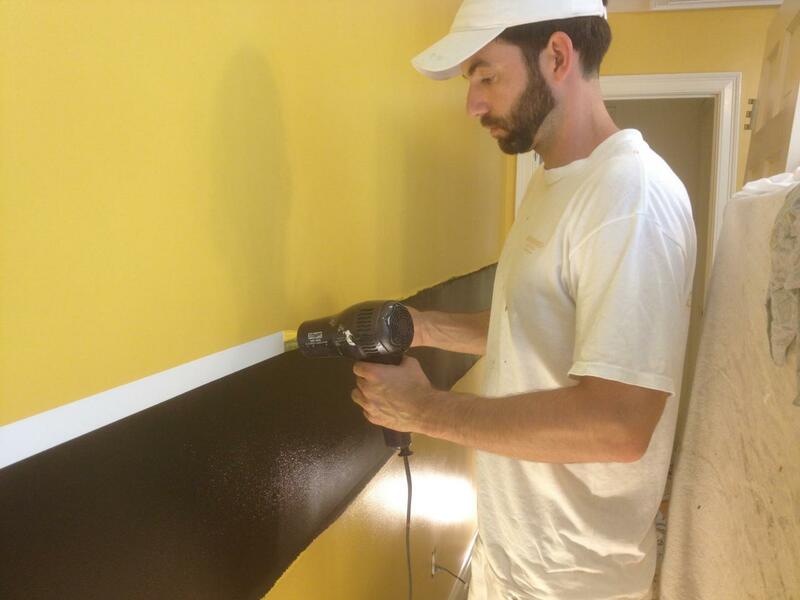 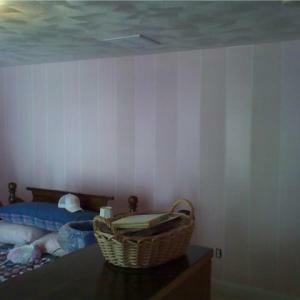 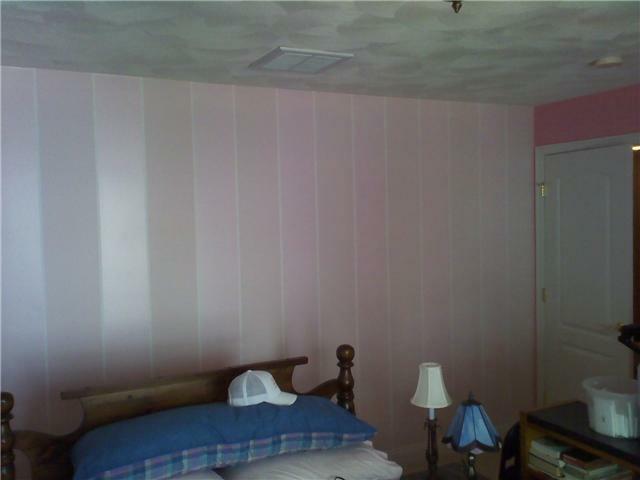 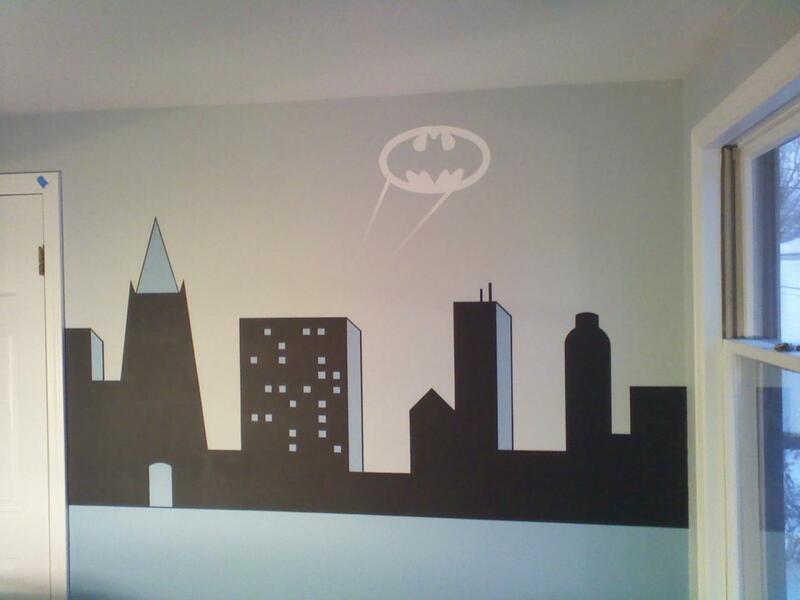 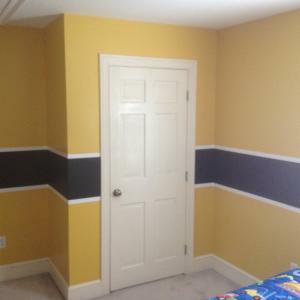 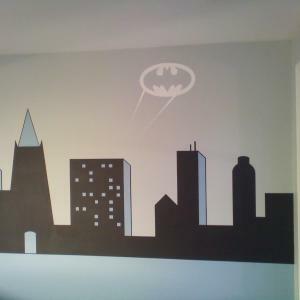 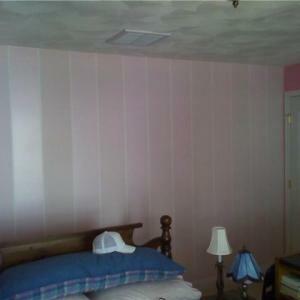 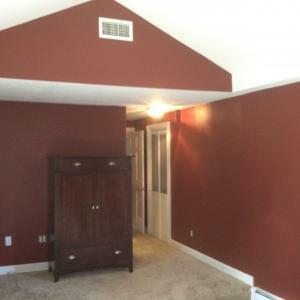 The effects of painting stripes on a wall can be dramatic. 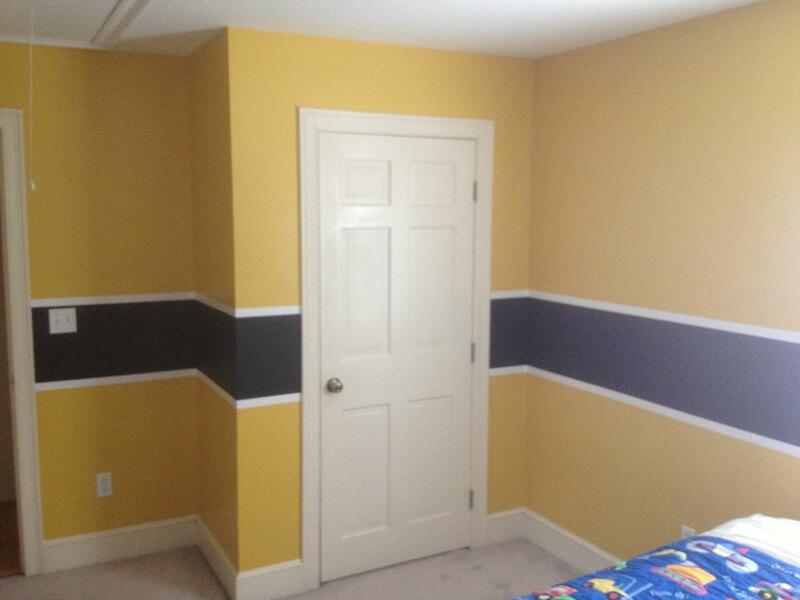 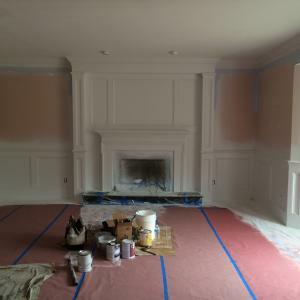 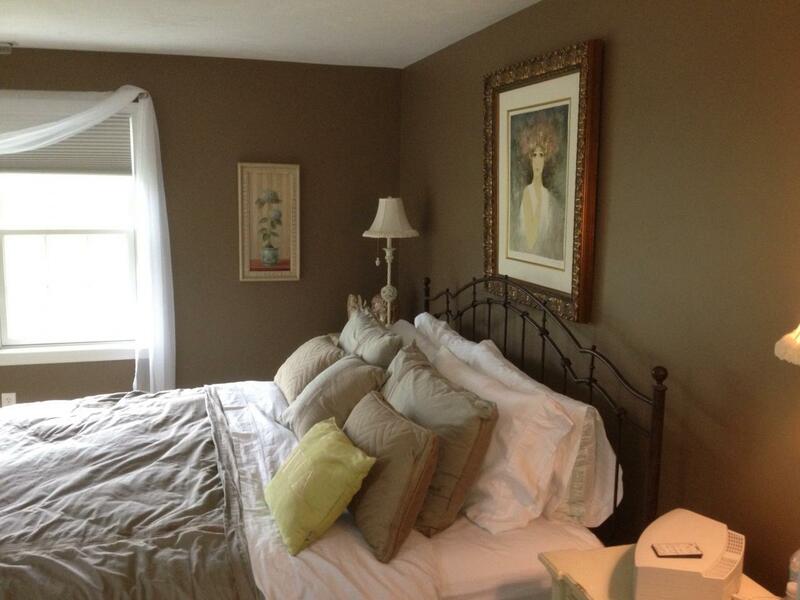 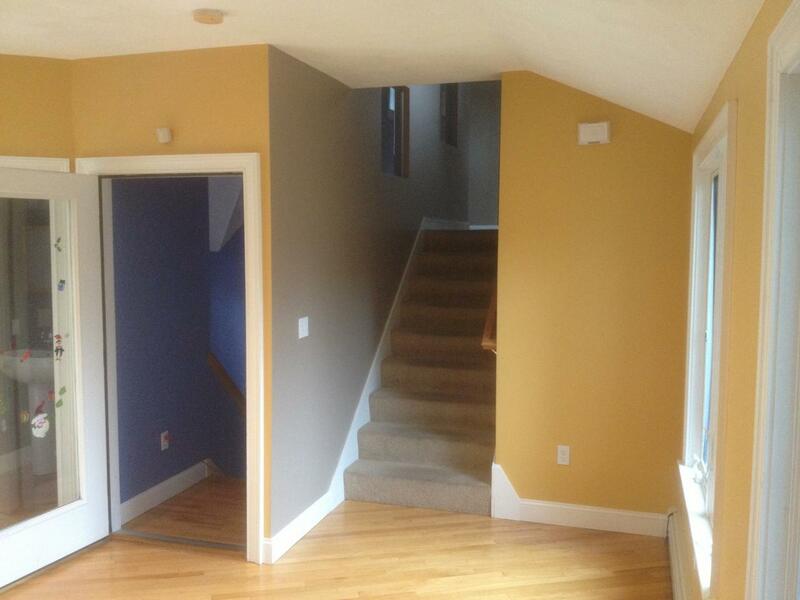 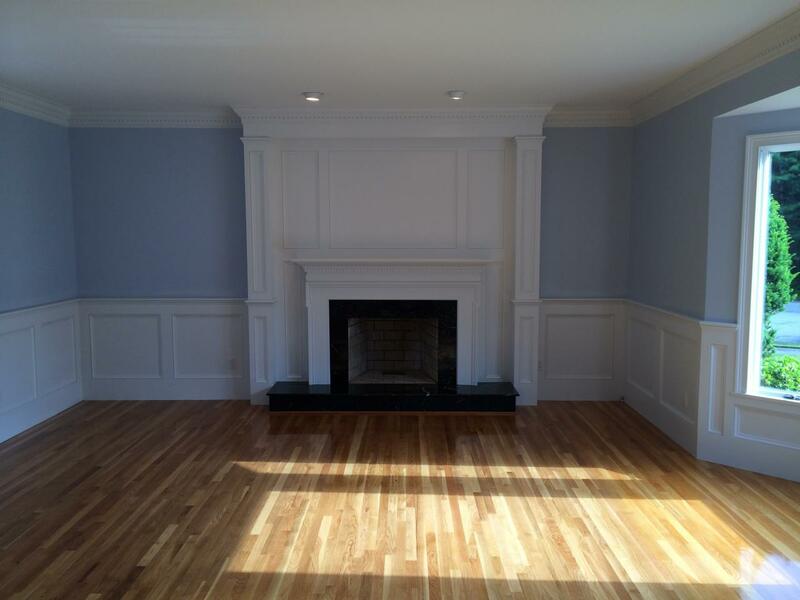 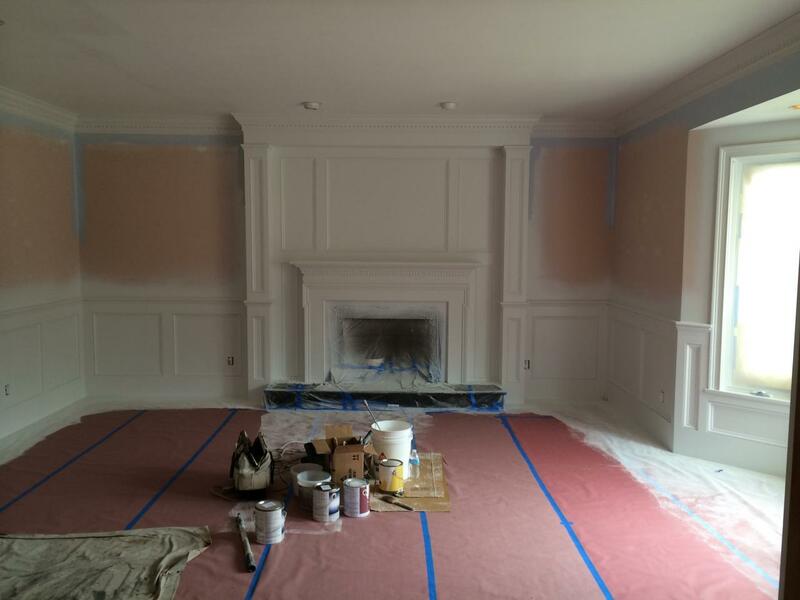 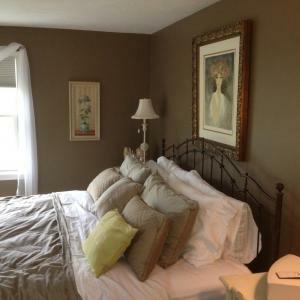 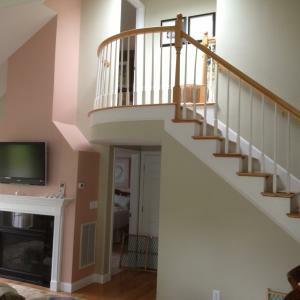 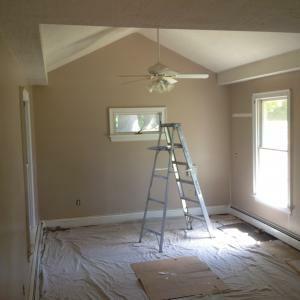 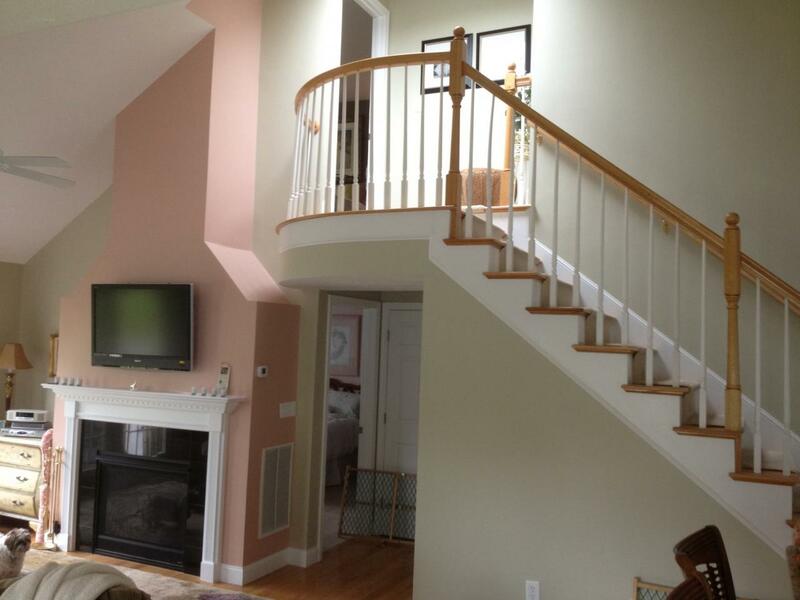 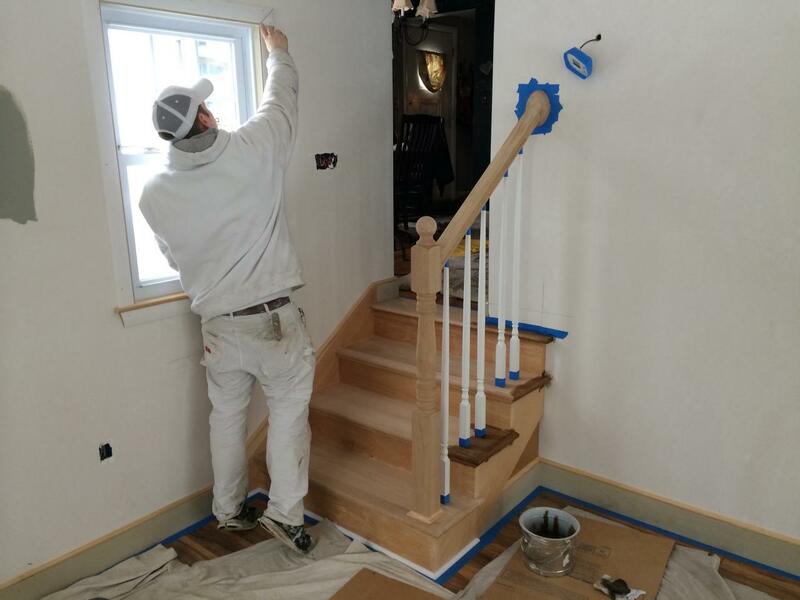 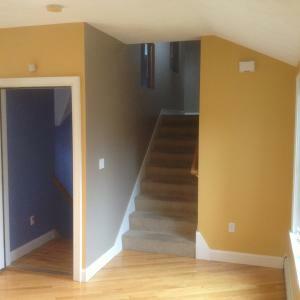 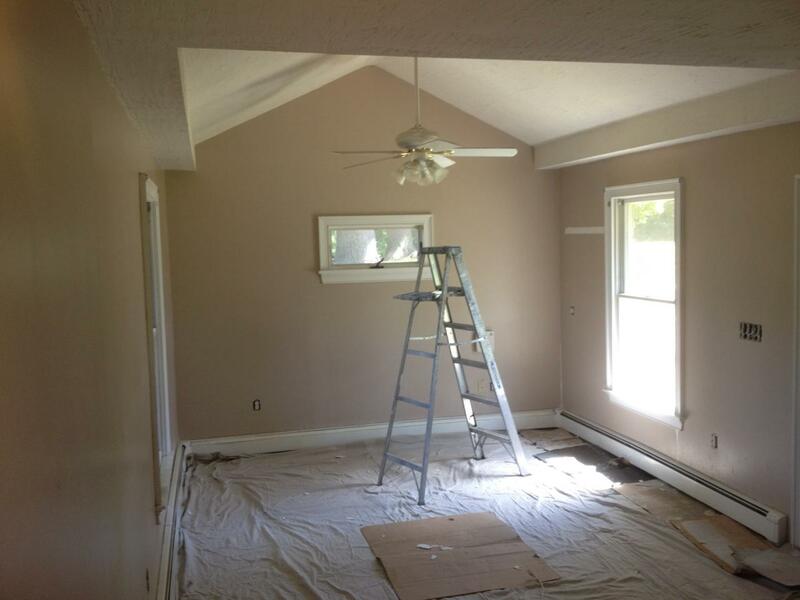 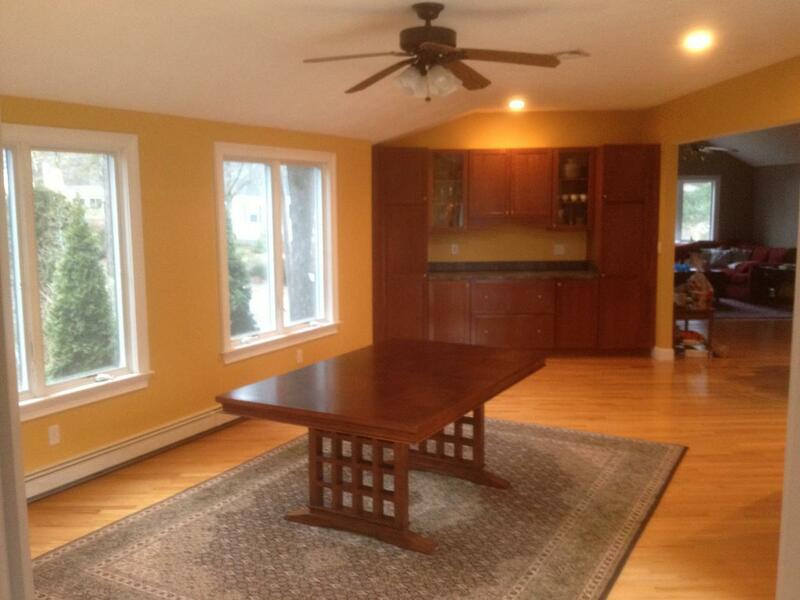 Here we used the same vivid Benjamin Moore color with two different sheens, then added a flat white pin stripe.